If you’re in the crane and hoisting business, you’ve come to the right place for new and used parts. 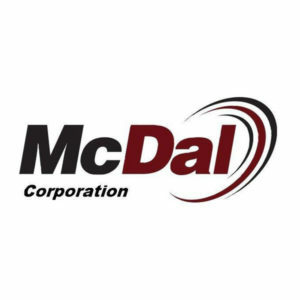 At McDal.com, we offer the largest selection of hoisting and suspension equipment for sale in the Northeast area. Everything we sell is engineered to get results! You’ll find dozens of chain hoists for sale on our website or on our eBay store. You can also stop by our warehouse in person if you’re in the area. All of our R&M hoist parts are tested for optimal efficiency. With expert quality assurance, you can focus on getting the job done. If you need your R&M hoist parts serviced or replaced, we have an in-house repair facility with fully trained professionals that can help you find the right solution to your problem. One of our customer service representatives is only a phone call away. You can always contact us if you need more information about any of our other available products or services. Browse our selection of chain hoists for sale today and get the quality you deserve only at McDal!